This is Not a Diet Book! Conscious Cooking is for busy women who want sustainable results while never feeling deprived or disappointed with boring diet food. Life is too short to eat bad food. When it comes to achieving the body, health and wellbeing you want it is not just what you eat that makes the difference, but also how and when you eat. Conscious Cooking is about eating for health and so achieving glowing skin, a trimmer figure and a sense of natural balanced energy. 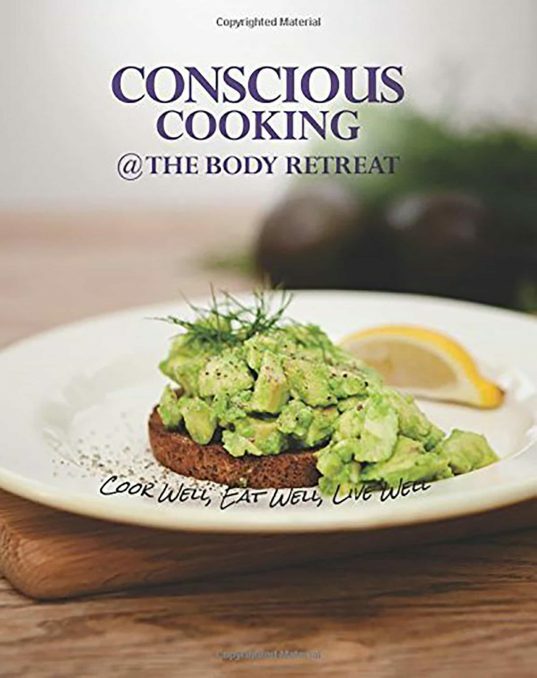 With Conscious Cooking you will learn to cook well, eat well and live well as you rekindle a healthy relationship with food for life.